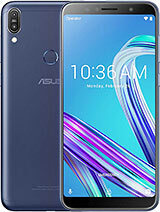 which is better zenfone5 or l630? 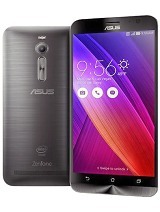 How to transfer contact from Lumia 720 to zenfone 5.
pinky, 22 Aug 2014The battery backup is same like your English!that is one mean reply. 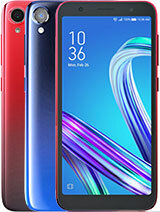 coz in case u use the phone a little more someday , which u will :P as the phone is super smooth n awesum in every department , u will just a lil more battery , 15-20% extra just, which can be provided by a small power bank, no need to buy those expensive 10000 mah ones. 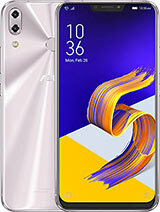 all those who are saying the phone needs 3-4 times charging are telling a lie. 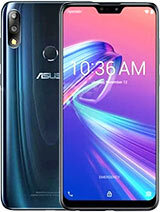 its gonna b my 1st smartfone...can i say yes to asus ?
. 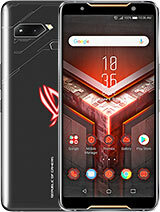 i just want to buy ths one.... but some of u guys says that it have poor bttry backup .. some of u says its not that bad..(though its sounds same) iam not a heavy gamer but gnna use wattsapp for so long on 2g ... do u guys recommend me zen 5 ? [deleted post]The battery backup is same like your English! and 1 hour browsing , chatting etc. 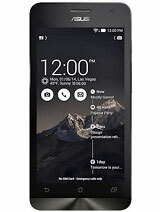 Mahi, 22 Aug 2014Existing user please tell me about battery back of this phone in normal use with one day in 10... moreIt would work for 36 hrs easily, with the kind of usage u mentioned. Go for it. 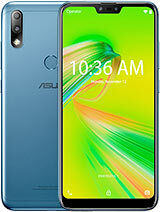 I am thinking to purchase Asus zenfone5. can any one suggest weather it is good phone or not ???? 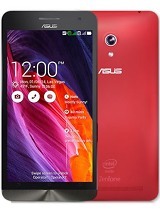 AnonD-297136, 22 Aug 2014battery is toooooooooo bad... mobile& features are tooo good.... How much time battery backup..?? ?means 24 hours ok with normal usage...?? ?using 2 hours on one day how is battery back up...???? 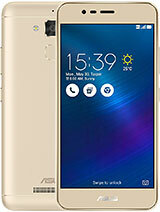 Total of 10770 user reviews and opinions for Asus Zenfone 5 A500CG (2014).